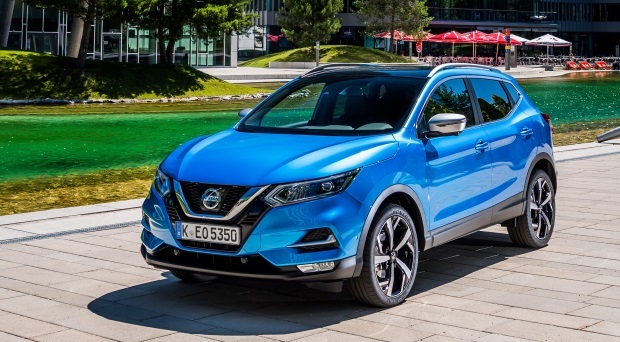 The Qashqai is not a car that needs any introduction, and when Nissan first introduced it ten years ago, not even they could have predicted what a huge success it would be. That success started a chain of events that has seen the crossover take over from the hatchback as the family car of choice and it wasn’t long before every other manufacturer had their own equivalent, offering the looks and road presence of an SUV, minus the high running costs, and crimes against the environment. 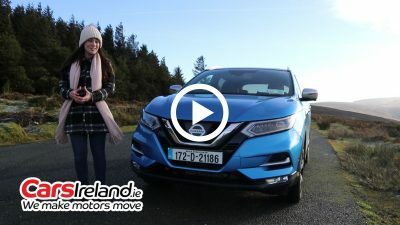 The Nissan Qashqai still remains the name most closely associated with the crossover movement, but with an endless supply of exciting new competitors, does it still deserve to be the benchmark? 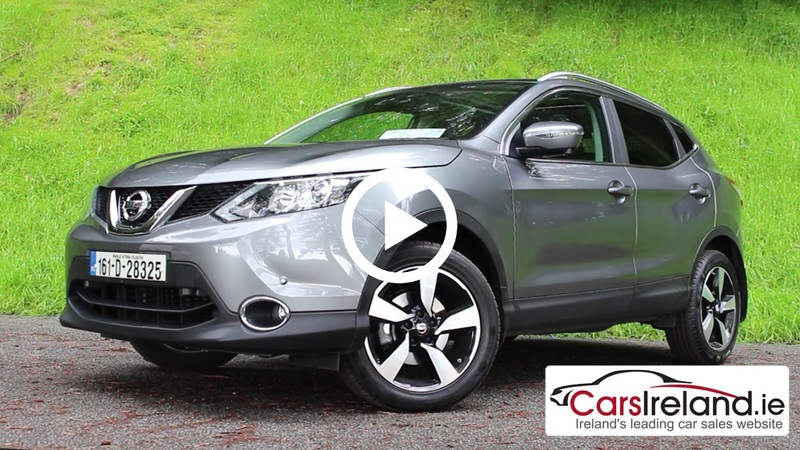 The Nissan Qashqai has been a massive success for the brand since its release in 2007.